HEAVY PARADISE, THE PARADISE OF MELODIC ROCK! 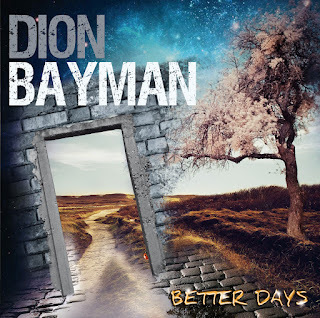 : Art Of Melody Music & Burning Minds Music Group are excited to announce all the details of "Better Days", new official studio album by Aussie melodic rocker Dion Bayman, scheduled for release on September 21, 2018. 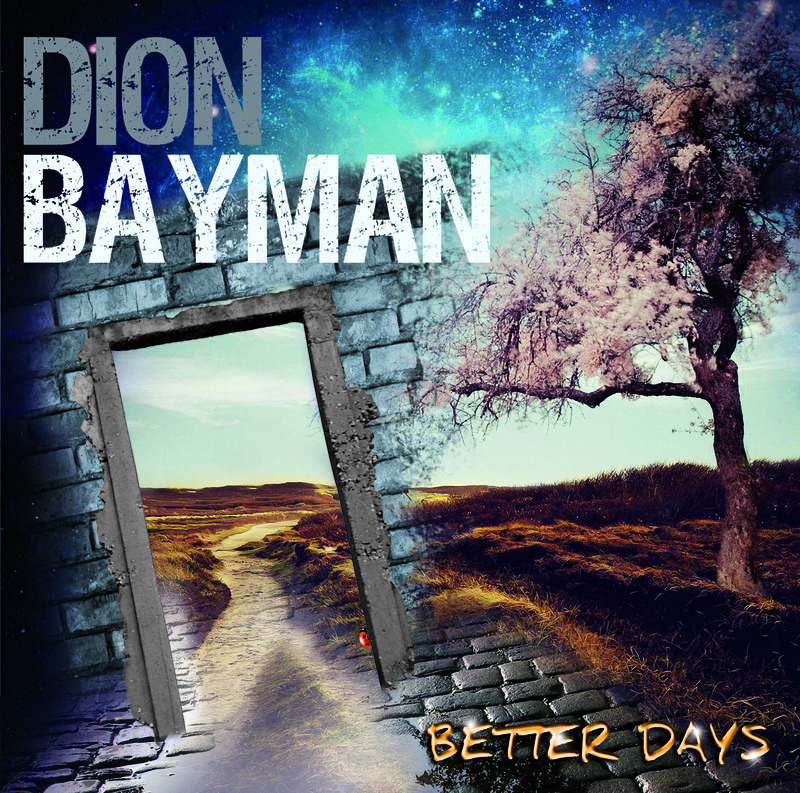 Art Of Melody Music & Burning Minds Music Group are excited to announce all the details of "Better Days", new official studio album by Aussie melodic rocker Dion Bayman, scheduled for release on September 21, 2018.